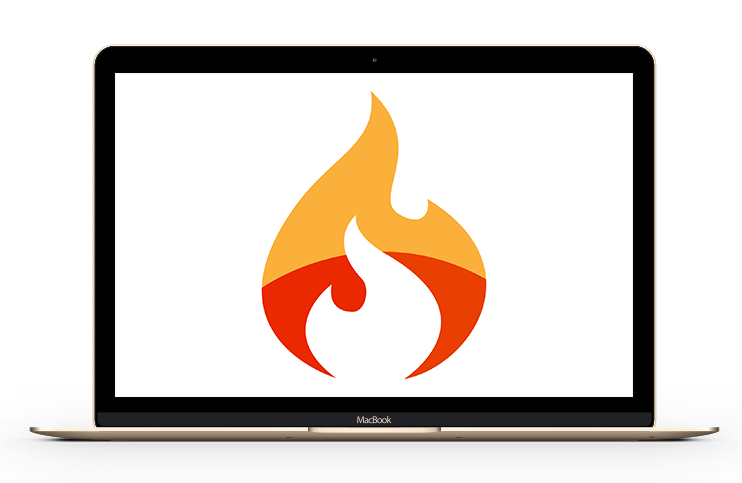 CodeIgniter is built for developers which provide simple and elegant toolkit, CodeIgniter a powerful PHP framework with small footprint, to create full-featured web applications. Why Csoft Technology for CodeIgniter? Csoft Technology is one of the fastest growing PHP CodeIgniter Development Company in India that provides outstanding CodeIgniter development services. Experienced & Professional, Analysis & Development team of Csoft Technology knows how to utilize the various features, libraries, & power of CodeIgniter for web development.